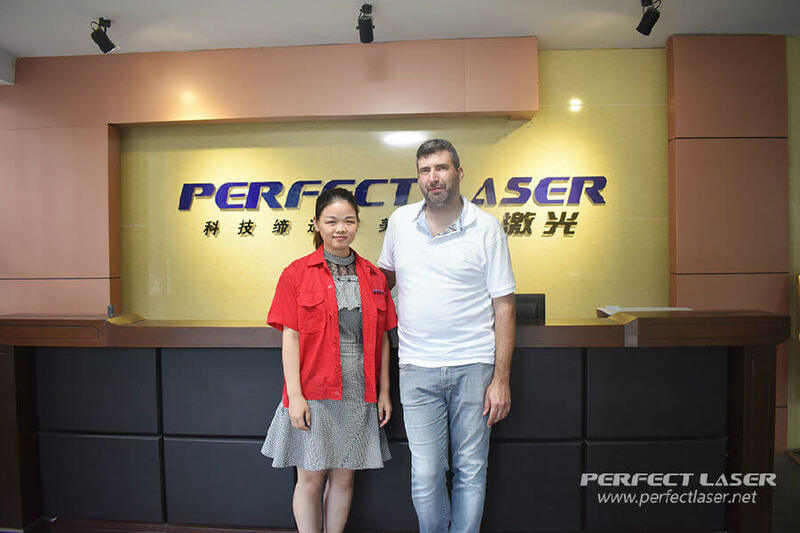 August 29, 2017, the Italian customer visit Perfect Laser to see our 3D laser engraving machine. It is learned that the customer has more than ten years experience in laser machine operation, not only in the engraving range of the machine but also has a high demand for the machine's engraving accuracy. 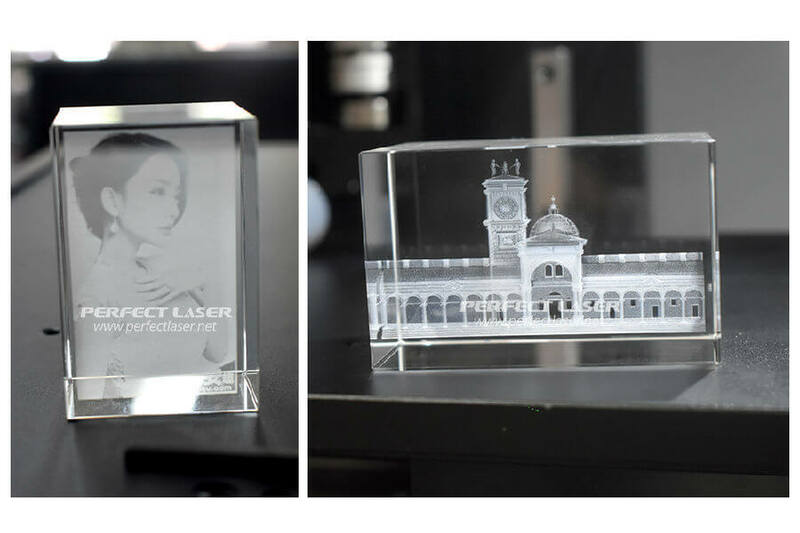 Perfect Laser latest upgrade 3D laser engraving machine can be equipped with two lenses which focal lengths of 100 and 120 at the same time, just to the maximum extent possible to meet the customer requirements for the scope and accuracy. At the same time, the another advantage of getting customer praise is that the laser of 3D engraving machine laser uses German imports of core components, scanning galvanometer with digital galvanometer, so that the maximum carving speed can up to 5000 points / sec. And the default configuration 2D to 3D professional software can convert 2D images to 3D format in a short time. Under the guidance of the engineer, the customer operate the whole process from his own mobile phone picture into a 3D and proofing. The customer is very satisfied with the many advantages of our machine and the exquisite effect of the samples, looking forward start a good and long-term cooperation later.